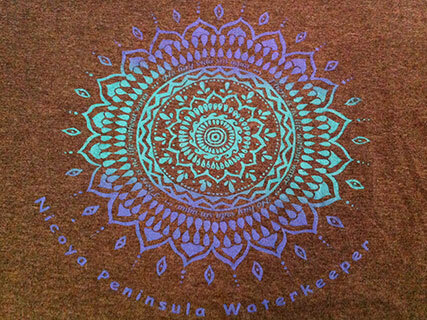 Nicoya Peninsula Waterkeeper works hard each day to keep this place as beautiful as it is. 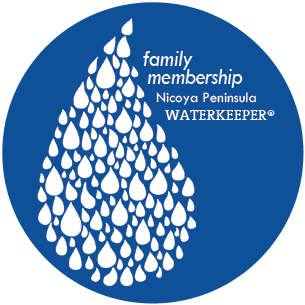 We know you care about the quality and health of the water in which you, your family and your guests swim in, which is why we ask you to join us as a member. 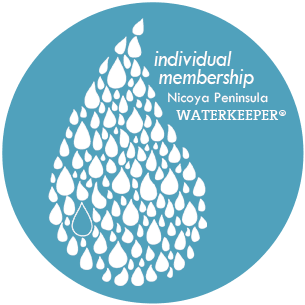 These are the membership categories and their benefits. 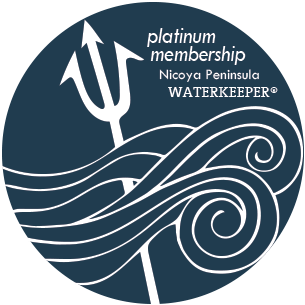 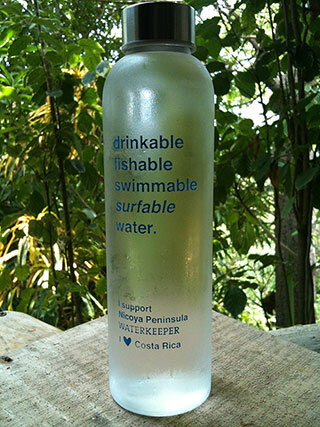 Thank you for supporting Nicoya Peninsula Waterkeeper with a generous donation today! 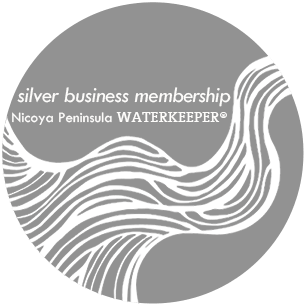 There is no stronger step you can take to preserve and restore the extraordinary rivers and ocean of the Southern end of the beautiful Nicoya Peninsula than supporting the conservation work of Nicoya Peninsula Waterkeeper. 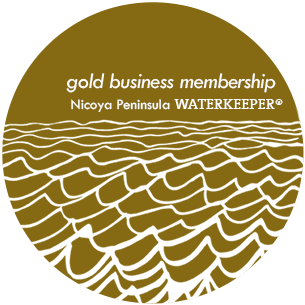 Donations made to Nicoya Peninsula Waterkeeper are tax deductible. 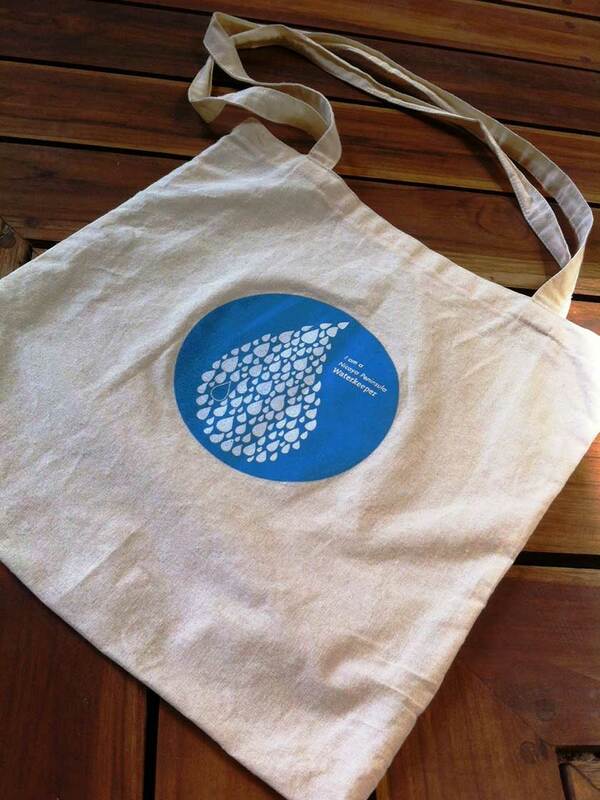 Buy our 'Be good to mother nature packs' and reduce your plastic consumption! 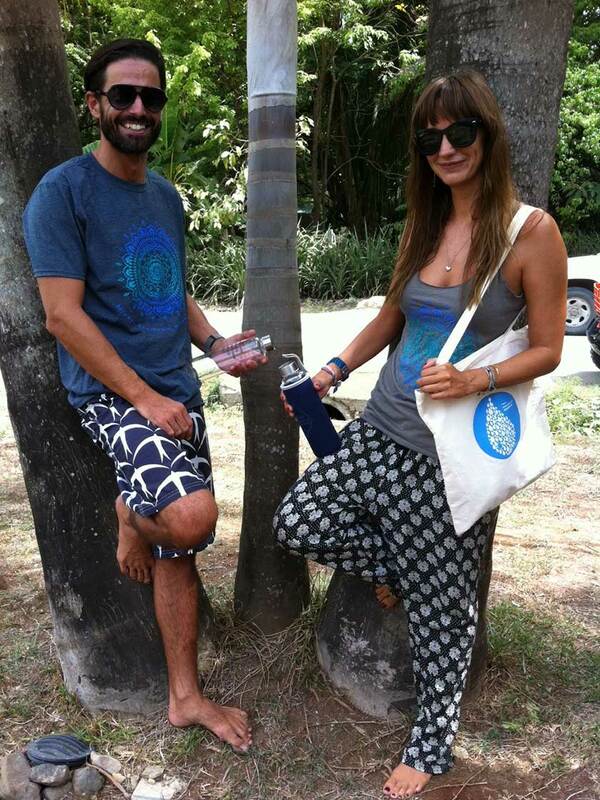 Get them at our office in Plaza Kahuna!